Marketing is a great profession, with a rich history and vibrant future. When people speak about marketing, you will often hear the words “advertising” or “online marketing”. Whereas these two marketing fields are very important, they only form a part of this profession. Professionals that are reading about marketing, may focus too much on the popular buzz and therefore risk to neglect other areas in marketing that are of high importance too. This is why I have started this blog. Similarly like a “Brand Ambassador” who wants to increase awareness for a brand or a product, the blog “Marketing Ambassador” acts as a voice that aims at increasing awareness for the complete marketing profession. 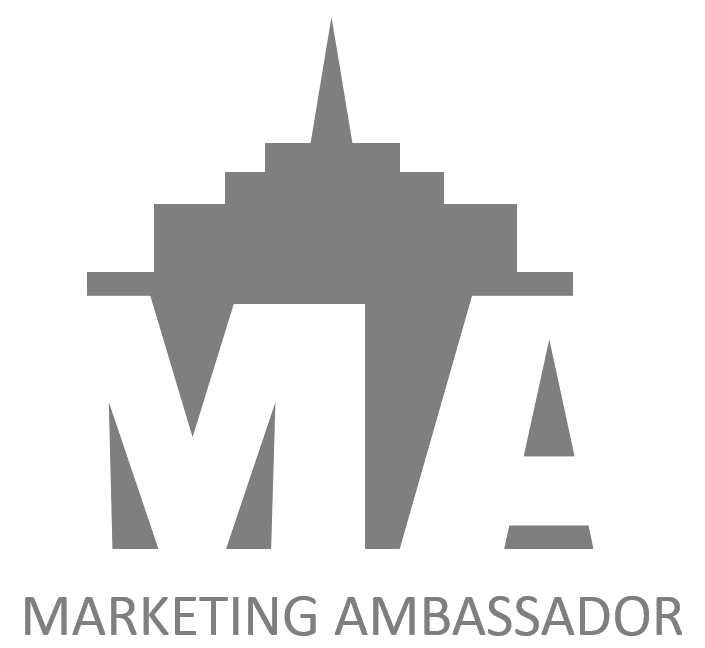 Marketing Ambassador is an independent and non-profit blog about international marketing and is directed at marketing enthusiasts. This blog aims at posting at least once per week about industry news, research, reviews, best practices, etc. in the field of marketing and maybe sometimes about the personal life of the author too. My vision is to improve the public perceiption of marketing, i.e. from a buzzword oriented term towards the fascinating discipline that marketing really is. By covering all fields of marketing, my mission is to create value that will help readers of my blog to practice marketing with a true understanding of marketing history, its future, scientific results, best practices, industry news and much more. My name is Marc Brida, I am a global citizen located in Germany and truely love the art of marketing. As such, (almost) everything in my life is about marketing. I have completed a Masters degree in Global Marketing at the University of Liverpool as well as a Bachelors degree with honours in Business & Management at the University of Wales. I have worked in several international marketing positions and I am partner of a local German advertising agency. In my free-time – beside other things – I enjoy reading bestselling novels, books about history, science and of course marketing. I also love Basketball, travelling and are enjoying culinary adventures, from Whisky to exotic foods. I am happy and thankful that you are interested in my blog. I am always welcoming feedback and are happy to help, so please do not hesitate to get in touch with me!